Opening day 2017 will be September 23! 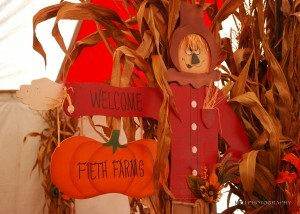 Are you looking for a place to bring the family for a full day of fun in the country? 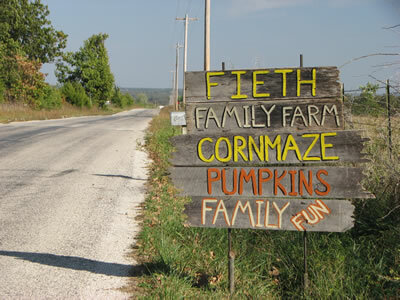 Start a tradition here at the “Fieth Family Farm.” Celebrate the joy of being with family and friends on a country farm in Polk County, not too far from your home. We hope you will visit us for our 2017 fall season and try out some of our many attractions. Come join the fun and make us part of your family traditions.